Compressed air is an enormously important energy source in industrial companies, but also one that can lead to very high costs. A compressed air meter will help you to determine your compressed air consumption, not least for environmental protection reasons. Precise measuring and control technology helps you to save valuable energy, thus reducing costs and therefore achieving targeted environmental management. 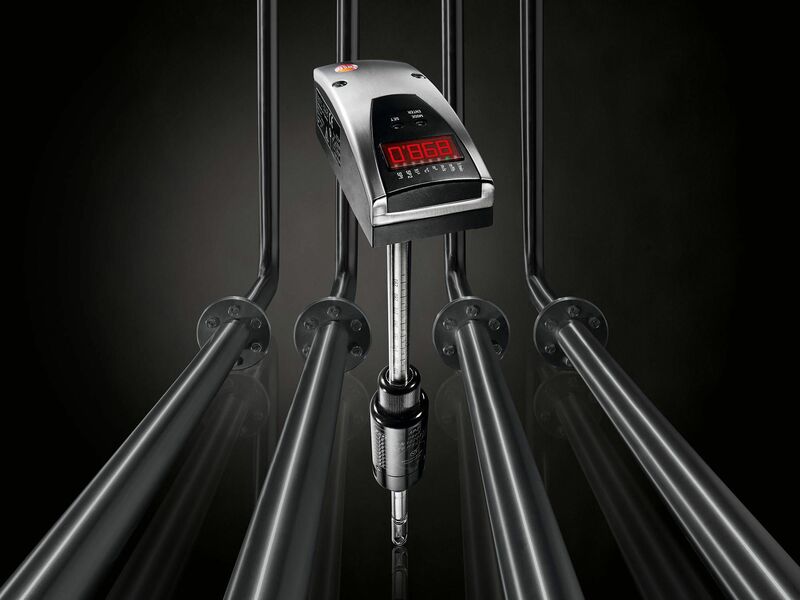 A Testo pressure measuring instrument gives you the possibility of compressed air measurement, along with flow measurements in your compressed air system and consumption and leakage monitoring. For 0.25 to 75 m³/h. For 0.75 to 225 m³/h. For 1.3 to 410 m³/h. For 2.3 to 700 m³/h. Determination and, where applicable, optimization of the compressed air consumption of their systems are indispensable for industrial companies. Monitoring of compressed air consumption values is of major importance, not least for efficient environmental management. Unnecessarily high energy consumption is more than onerous, not just for the environment, but also for a company's financial situation. A Testo compressed air measuring instrument enables you to determine your compressed air consumption extremely precisely. In the process, each of our compressed air meters is at the same time a pressure transducer or transmitter too, which is also capable of converting the measured value into a standardized electrical signal. This means the pressure transmitter can be integrated into your systems without any problem. 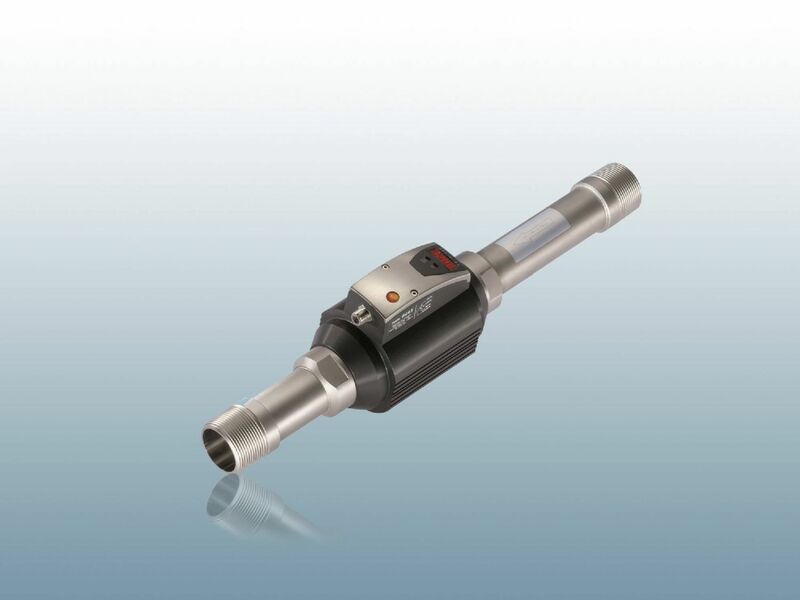 The pressure transmitter therefore constitutes an important instrument within measuring and control technology. 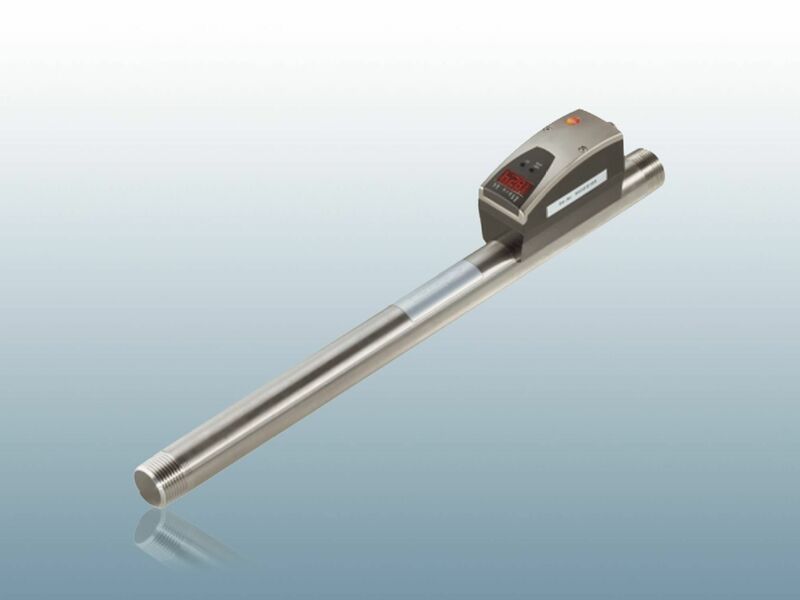 In order to establish whether you have sufficient compressed air generation capacity, the compressed air measuring instrument also gives you the possibility of carrying out a peak load analysis. The monitoring of compressed air in systems has become more important than ever for industrial companies. This does not just involve cost savings for the company and thus making a possible profit. It is much more a case of environmental management playing an ever more important role nowadays, so that reducing systems' energy consumption has become more important than ever before. 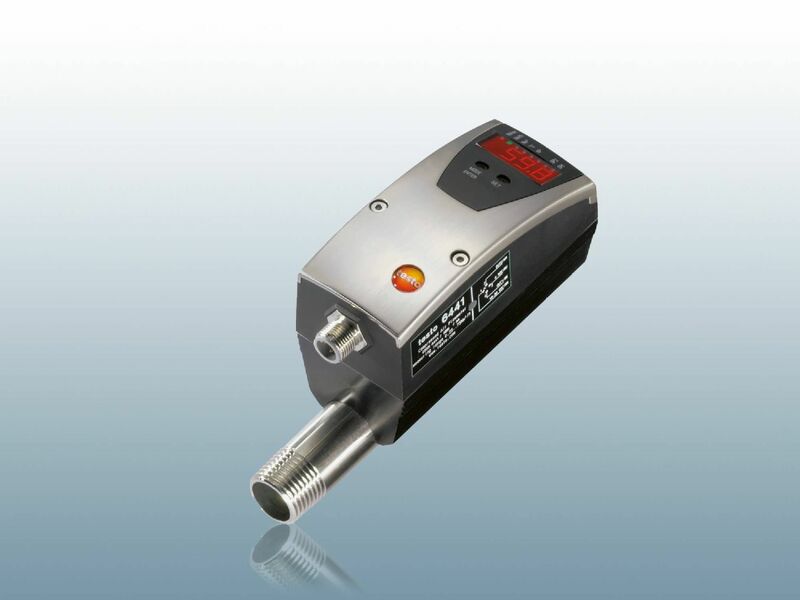 Our compressed air measuring instruments not only give you the possibility of monitoring your compressed air consumption and optimizing it little by little, but also of locating any possible leaks. Because Testo's compressed air meters are available in various sizes, you can carry out a measurement that is precisely tailored to every internal pipe diameter. One of the most important objectives for industrial companies in terms of potential savings is the reduction of compressed air consumption across all systems. 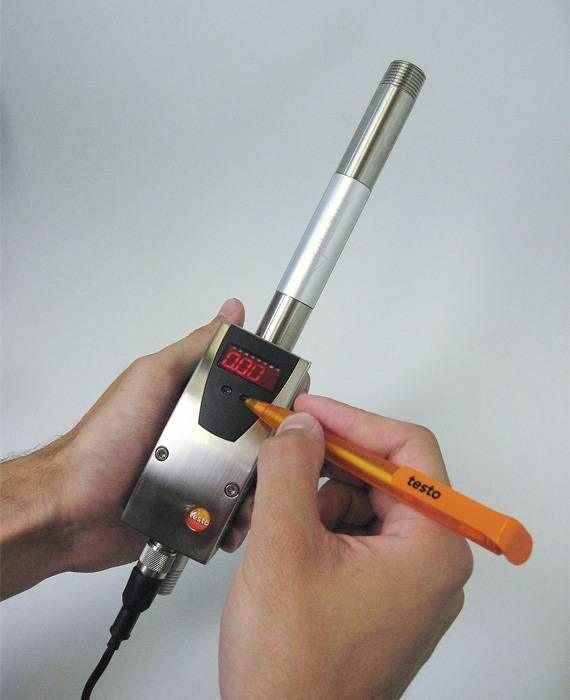 An accurate compressed air meter from Testo makes the reduction of compressed air consumption extremely easy. 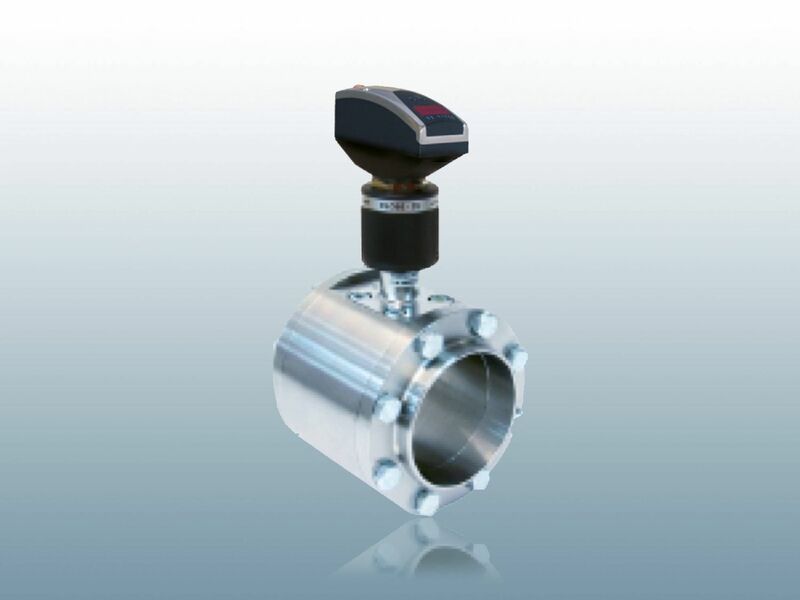 The instrument not only determines the consumption of the relevant systems, but also shows any possible leaks and enables flow measurements. The fact that you can get compressed air measuring instruments in a really wide variety of sizes at Testo, enables you to carry out accurate measurements for every size of pipe. A standard commercial instrument will not be able to offer you this option. Easy readout and analysis of measurement results is an important step on the road to reducing the compressed air consumption of your systems. 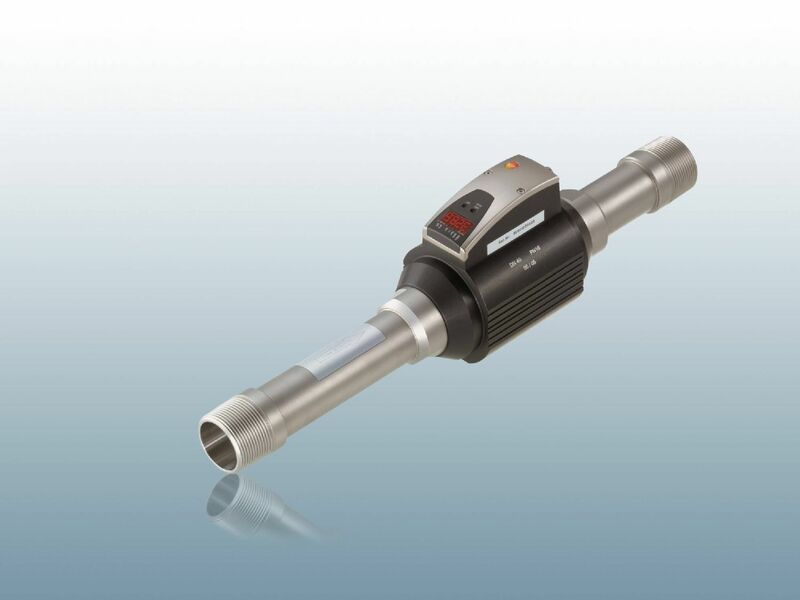 If you want to carry out an extremely high-precision pressure measurement on industrial systems, then Testo offers you high-quality compressed air measuring instruments for the greatest possible measuring accuracy. You have the possibility of purchasing the right measuring instrument for a variety of pipe diameters offering you the highest possible measuring accuracy that you require. Because industrial companies in particular cannot afford to allow valuable potential energy savings to go undiscovered. That would be to the detriment of the environment as well as the company's success. 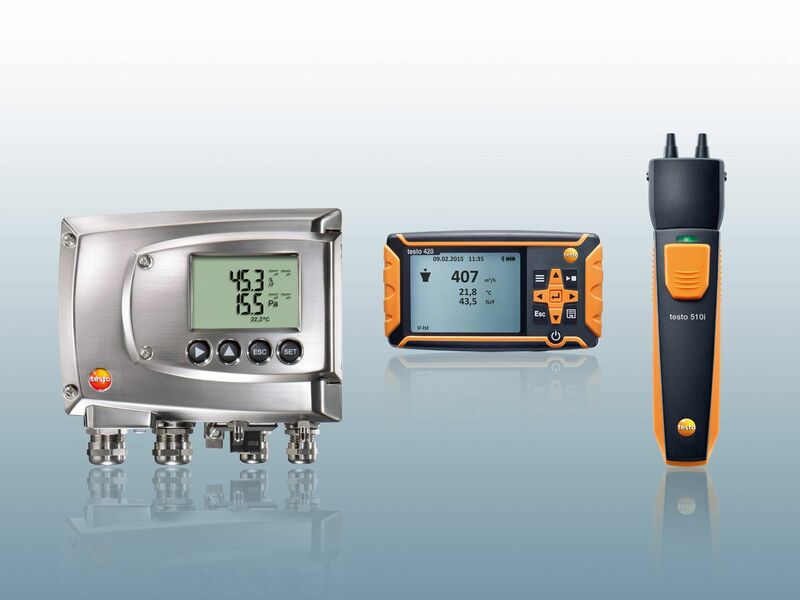 Testo's compressed air meters are extremely easy to handle and offer the utmost flexibility through a variety of signal outputs. Because every industrial system is subject to a certain amount of wear, sooner or later possible leaks may occur. It is vital to locate and remedy these as quickly and reliably as possible. Testo compressed air measuring instruments enable you to detect leaks accurately. Every leak in the compressed air system, no matter how small, leads to an unnecessary increase in energy consumption which may result in costs in the company being too high. However, environmental aspects should not be neglected here either. Nowadays in particular, it is more and more important to discover and minimize any instances of unnecessary energy consumption. 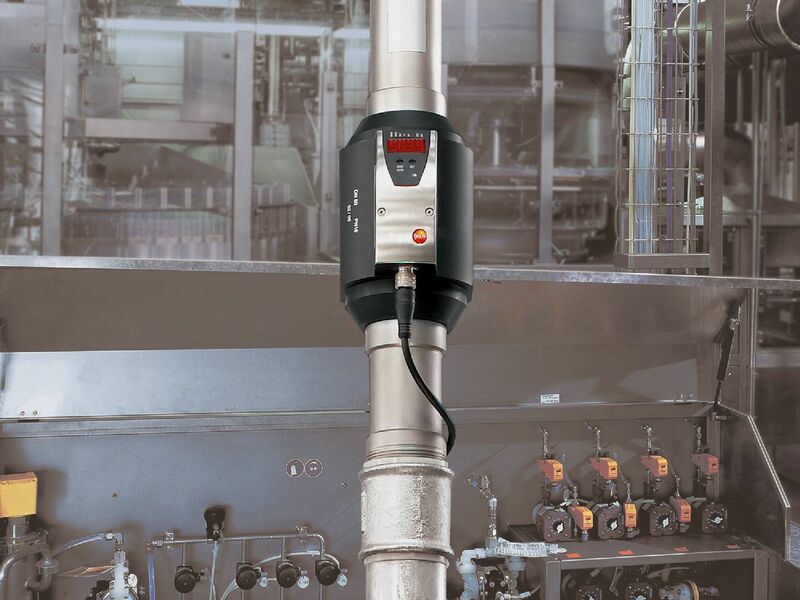 Where industrial systems and their proper functioning in terms of compressed air are involved, then you are always on the safe side with a Testo compressed air meter. Testo offers the appropriate range of compressed air measuring instruments specifically for larger internal pipe diameters. 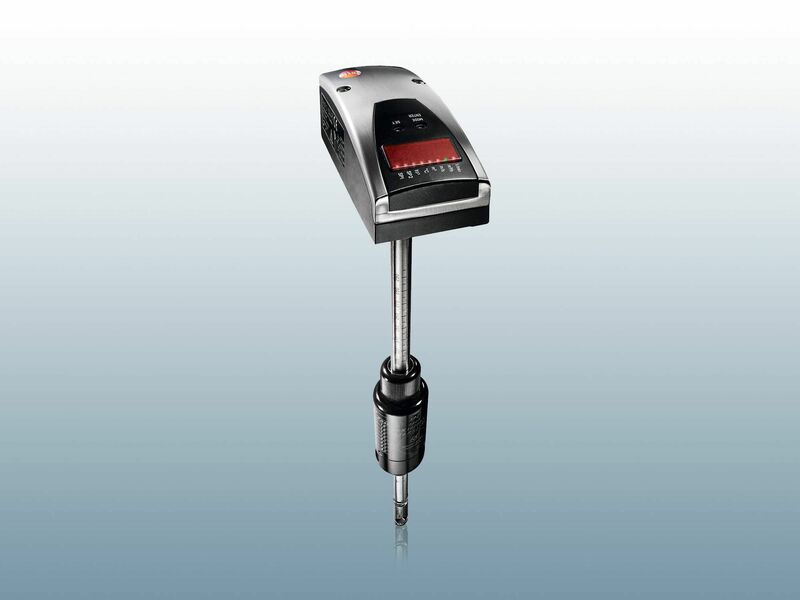 These enable you to achieve the highest possible measuring accuracy in comparison to standard commercial instruments. This is above all extremely important for leak detection as well. Because it means even the smallest problems can be detected and remedied in good time. 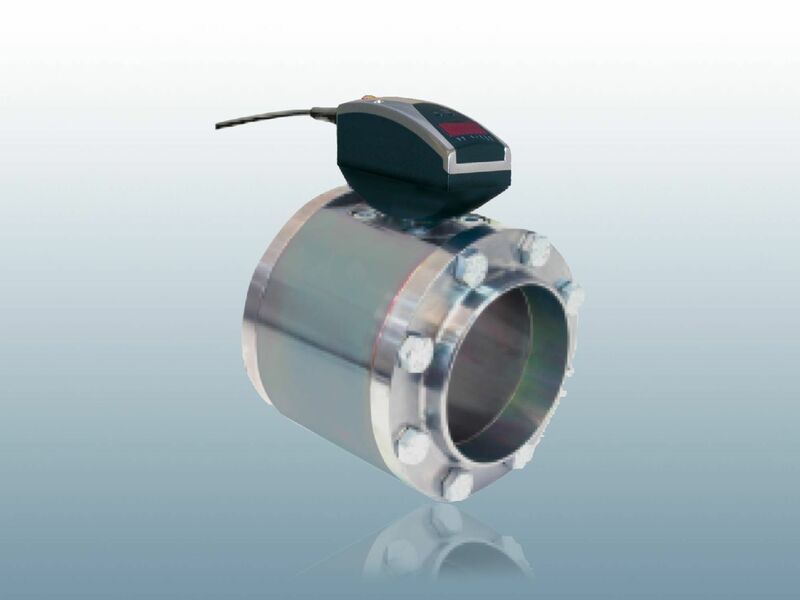 Are you looking for a differential pressure measuring instrument or an absolute pressure meter? Take a look at our range.